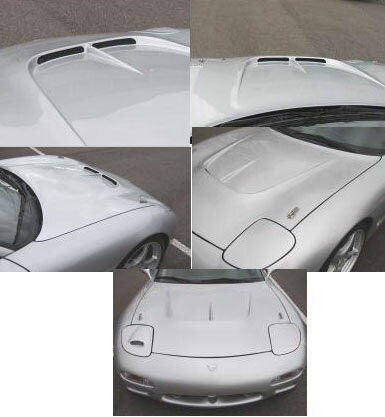 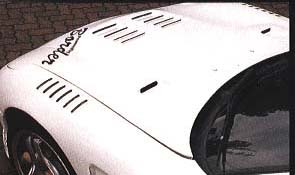 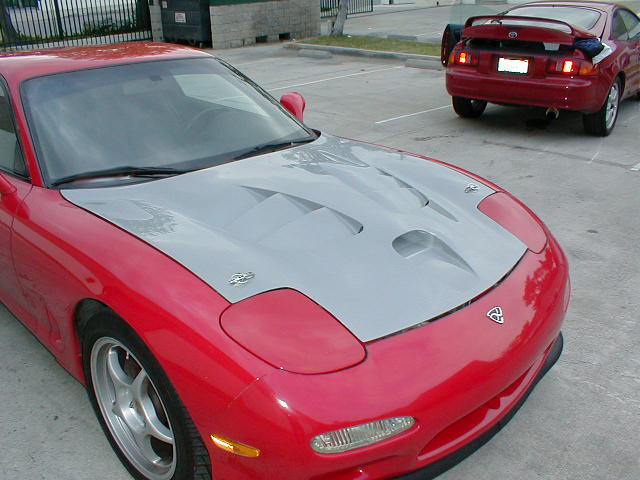 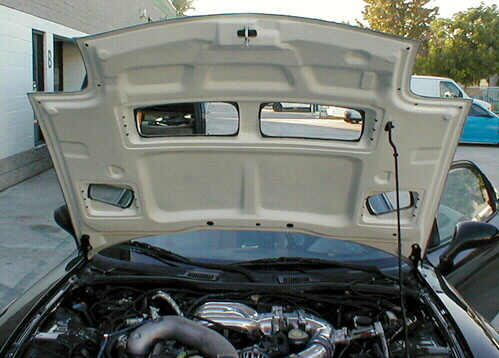 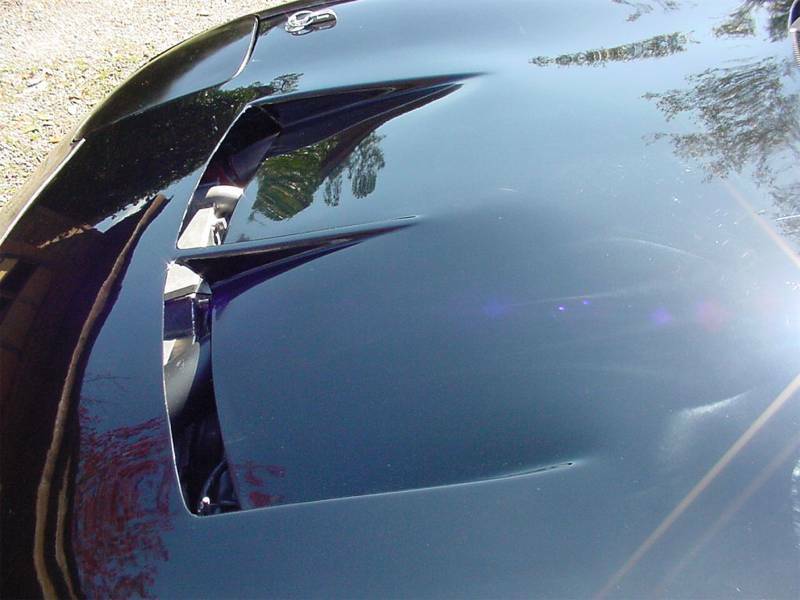 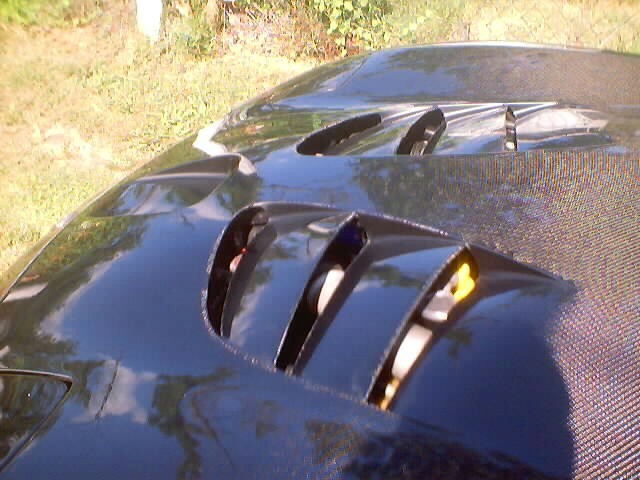 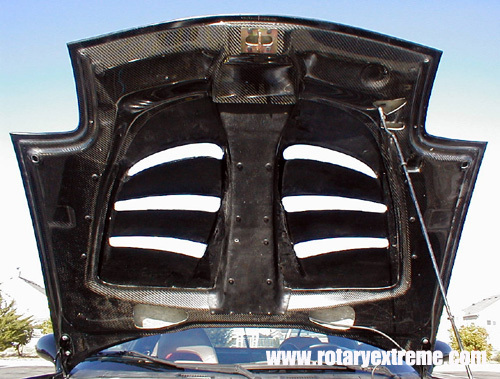 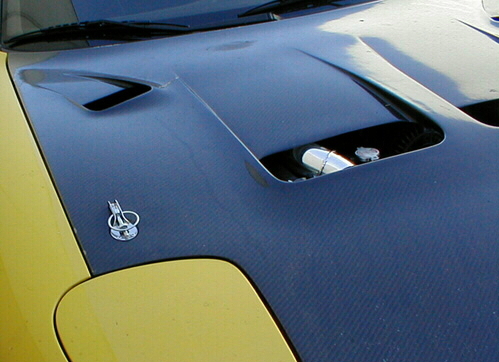 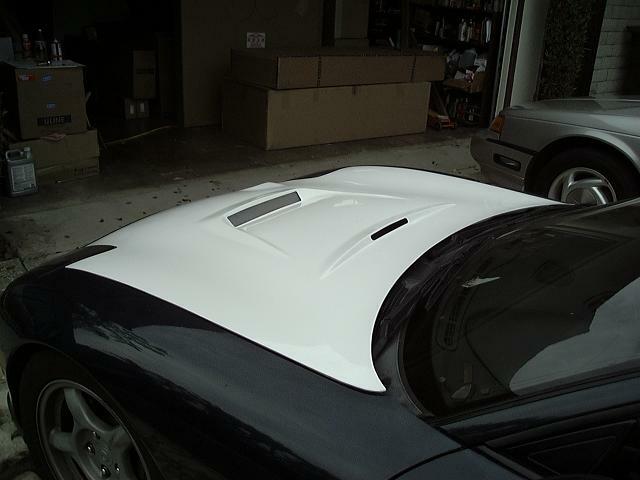 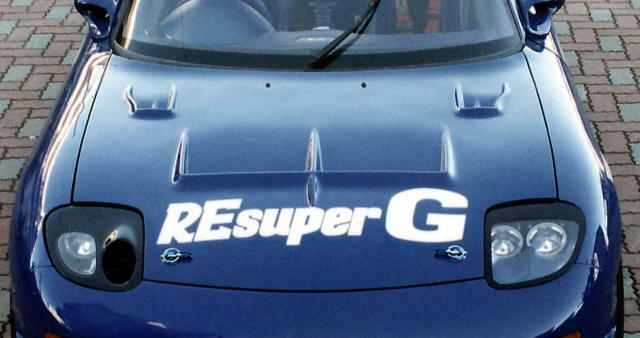 Most of the hoods in this section are vented to allow hot air to escape from the engine compartment. 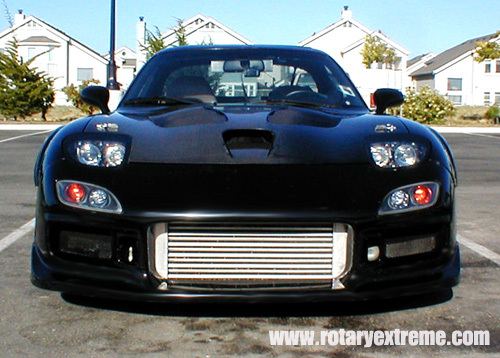 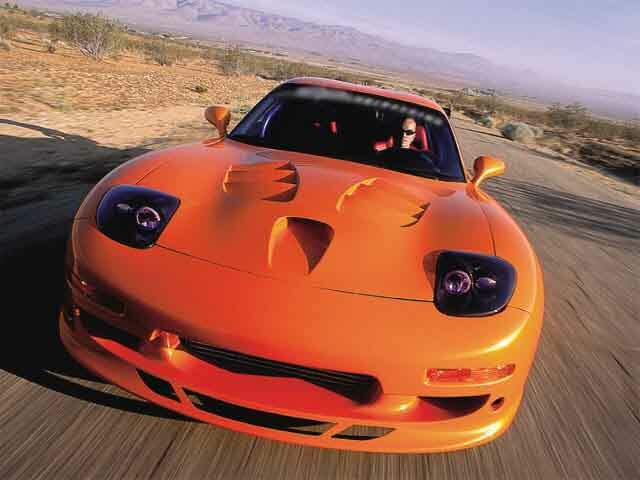 This is a good thing, given that heat is the enemy of the rotary engine, and the twin-turbo 13B-REW produces heat in abundance. 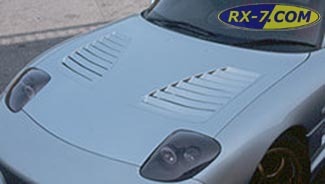 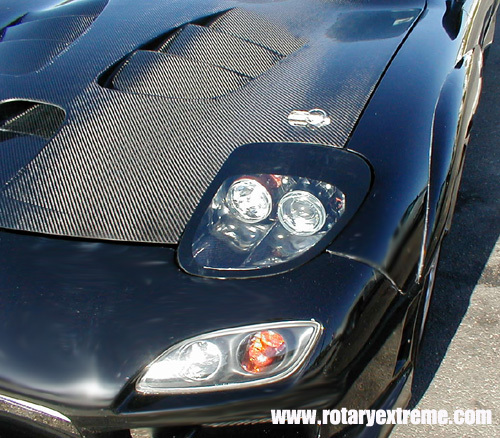 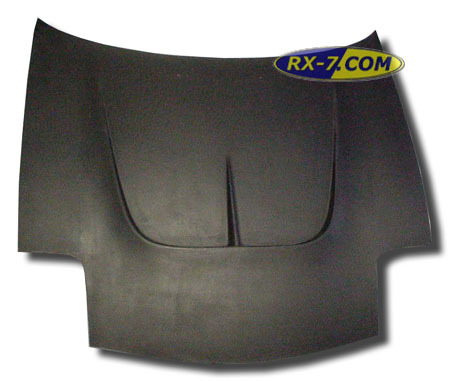 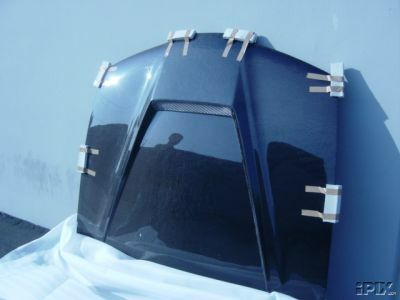 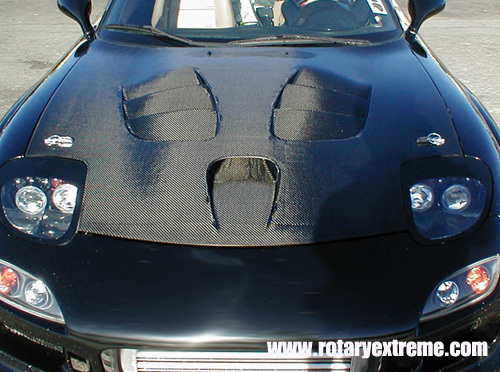 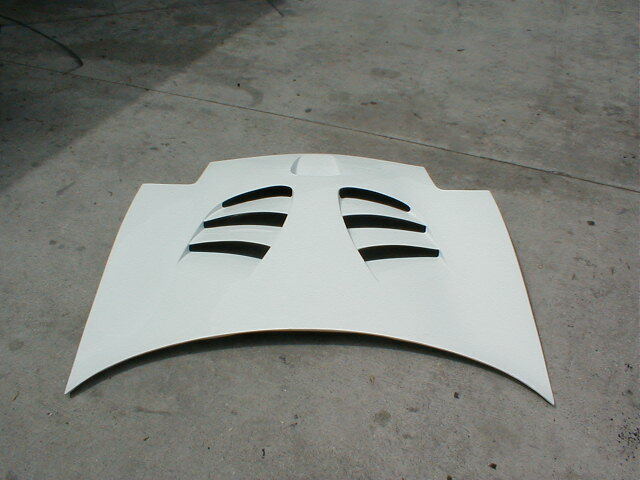 Rotary Extreme is producing a replica of the Scoot hood. 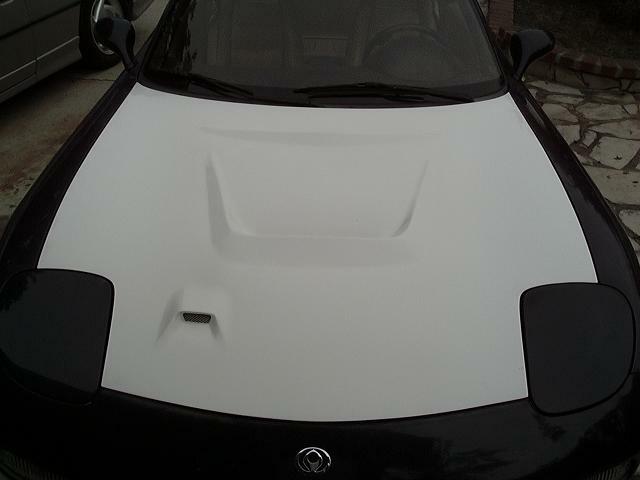 It looks like it fits better than the original Scoot hood. 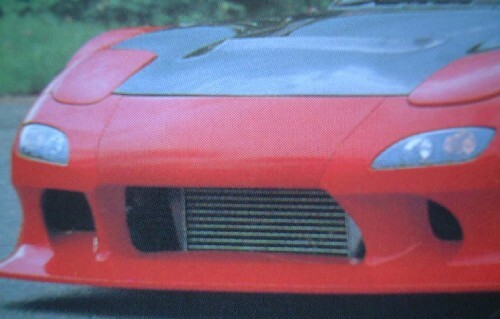 I like it, except think it would look nicer without the duct in front, with just the extractors/louvers. 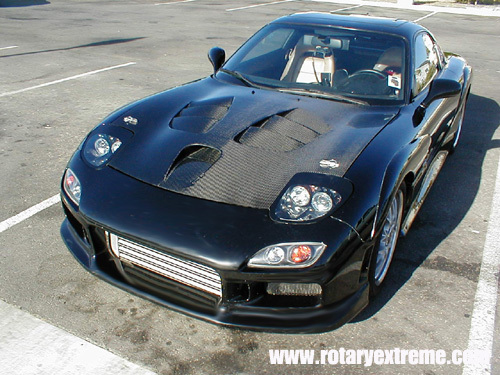 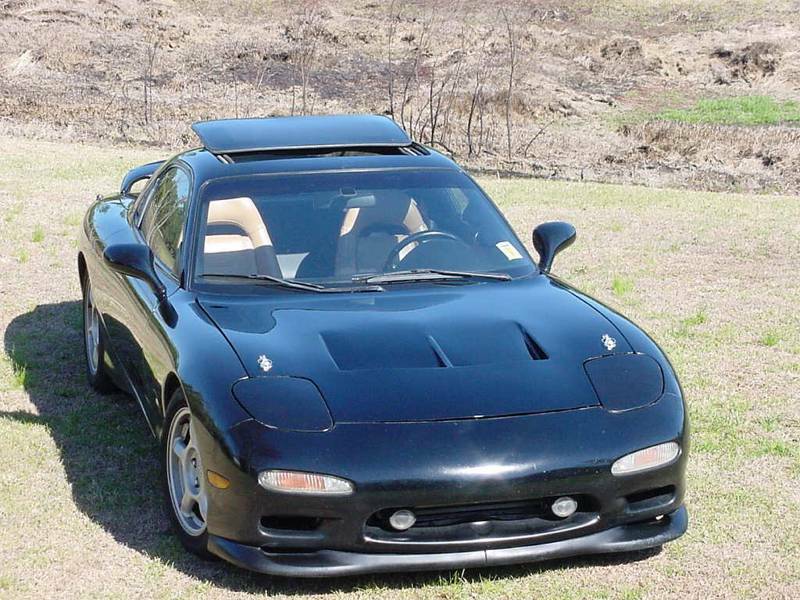 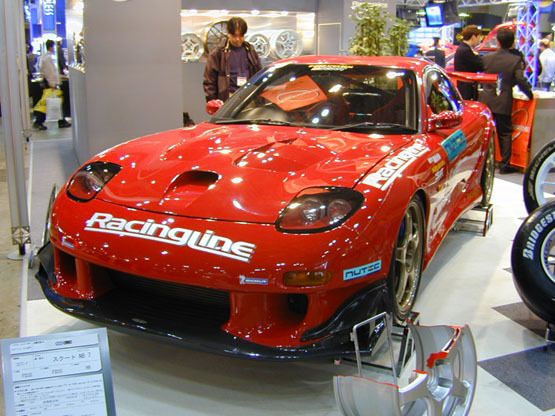 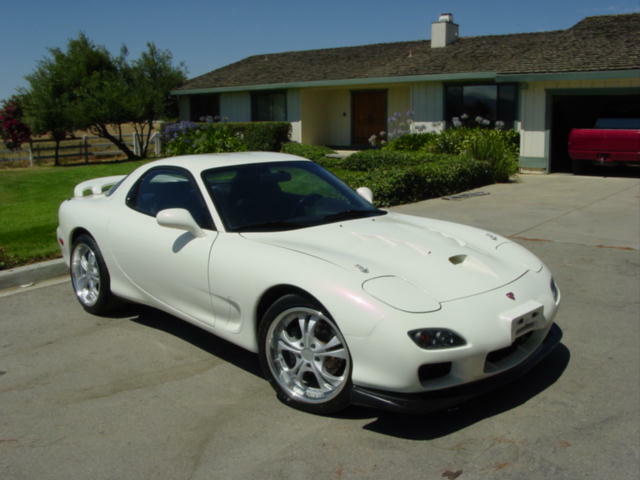 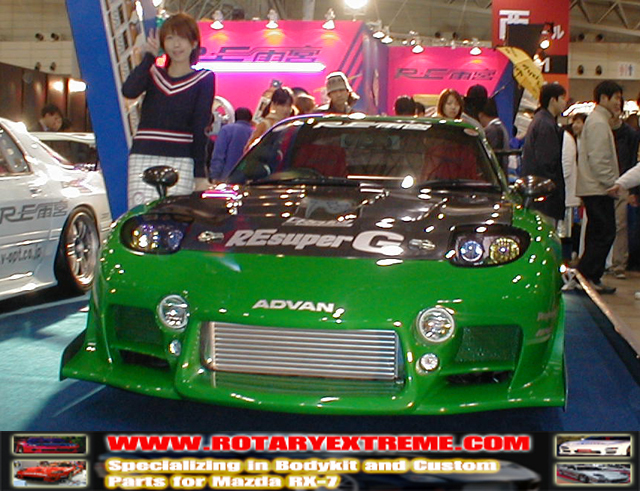 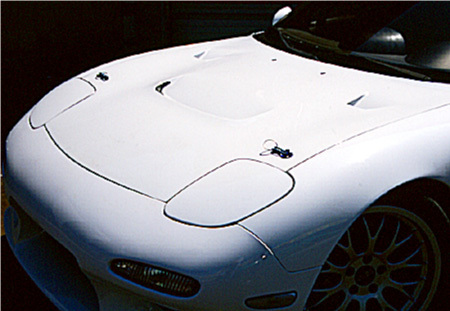 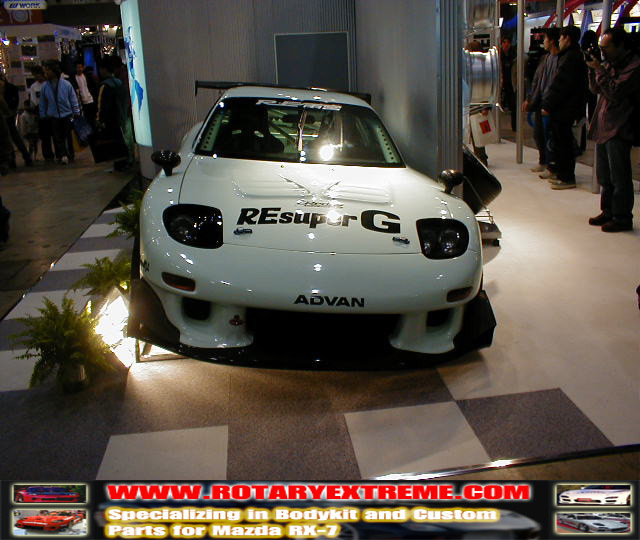 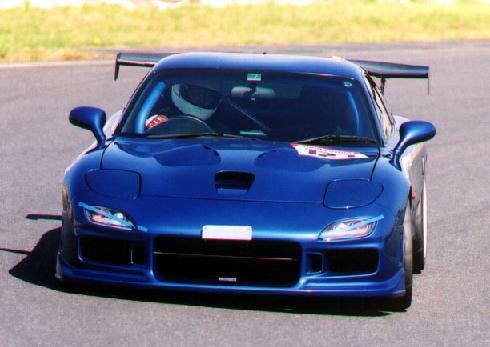 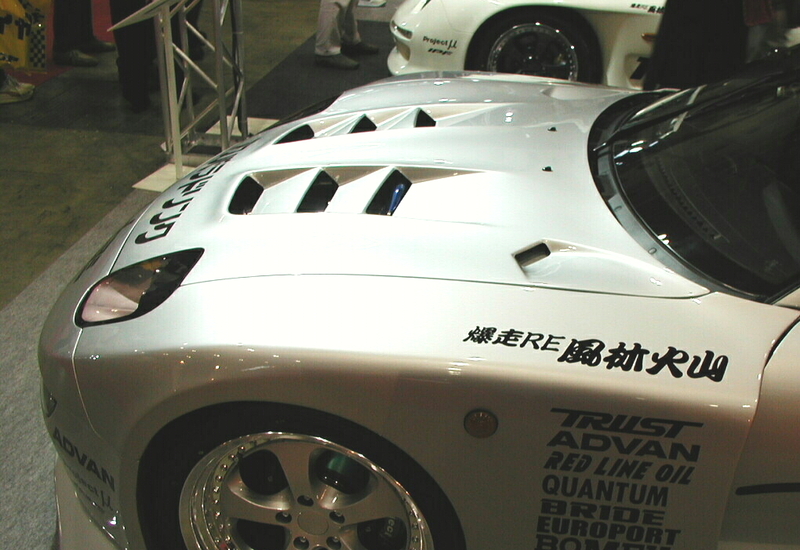 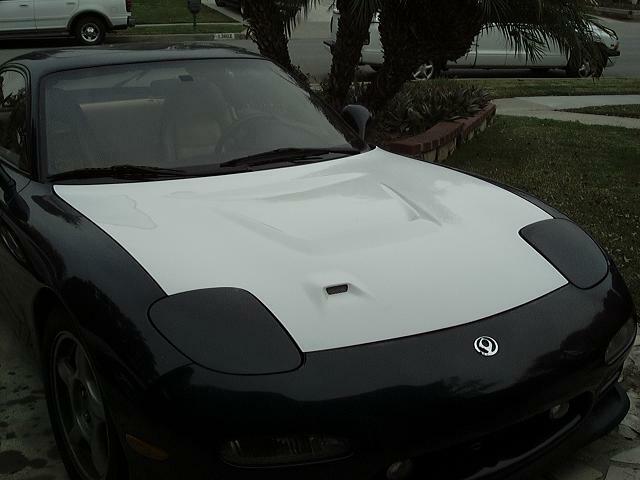 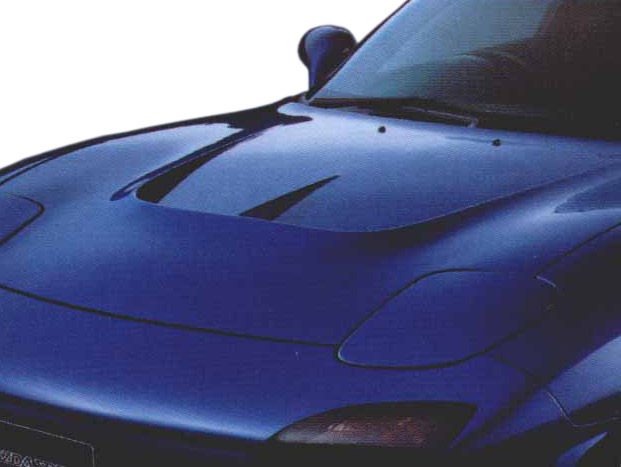 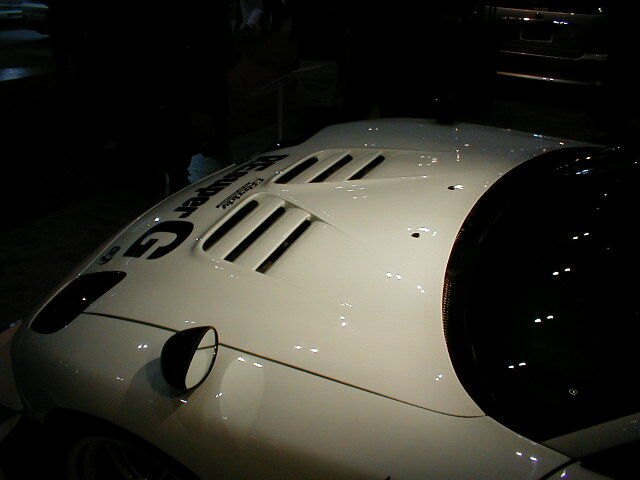 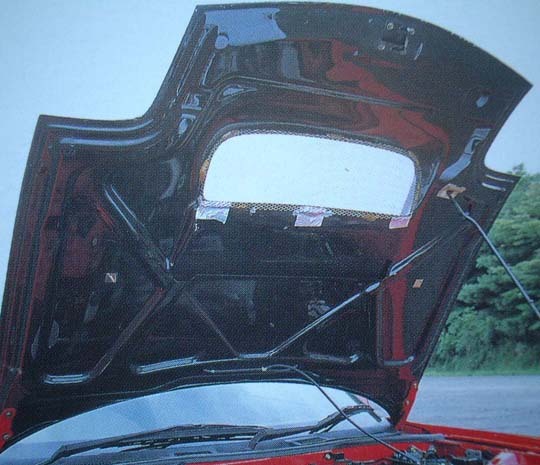 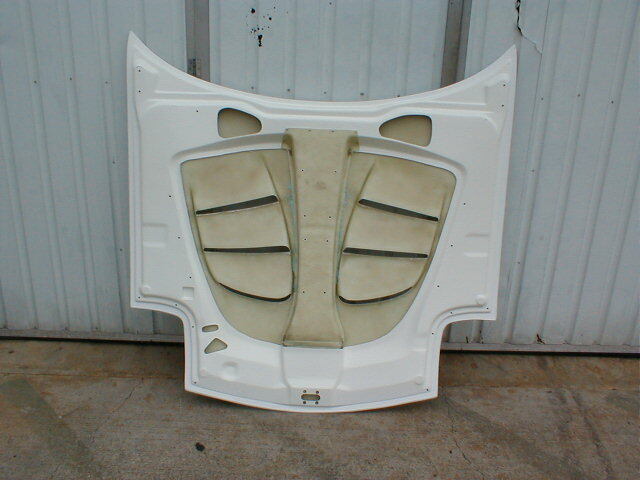 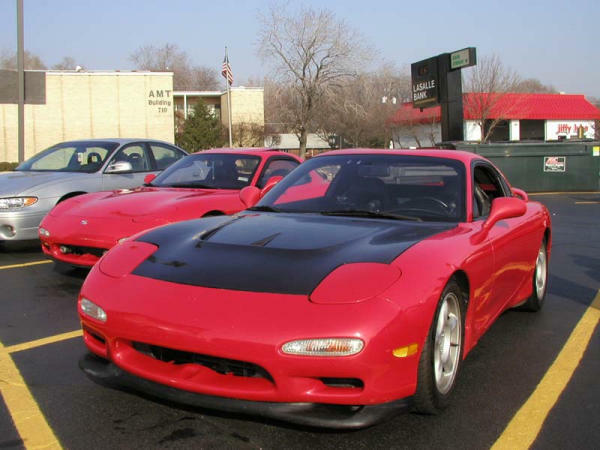 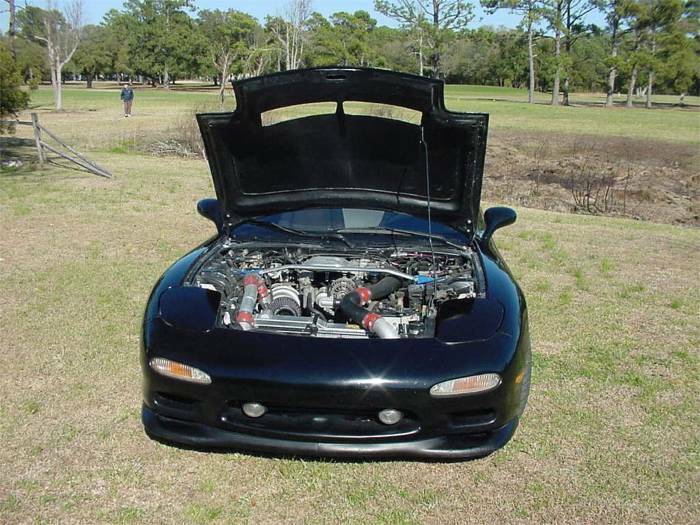 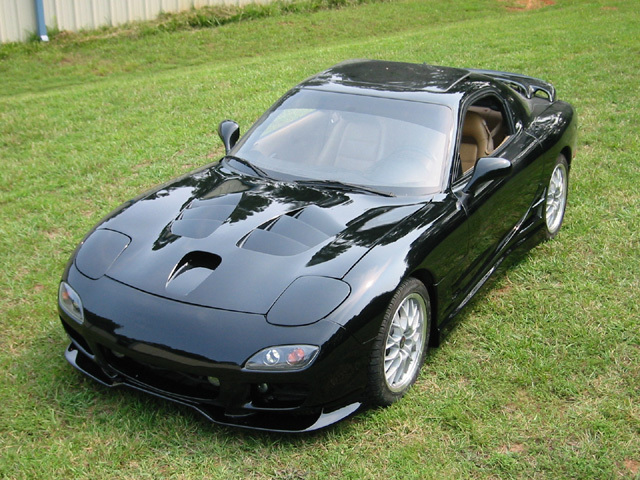 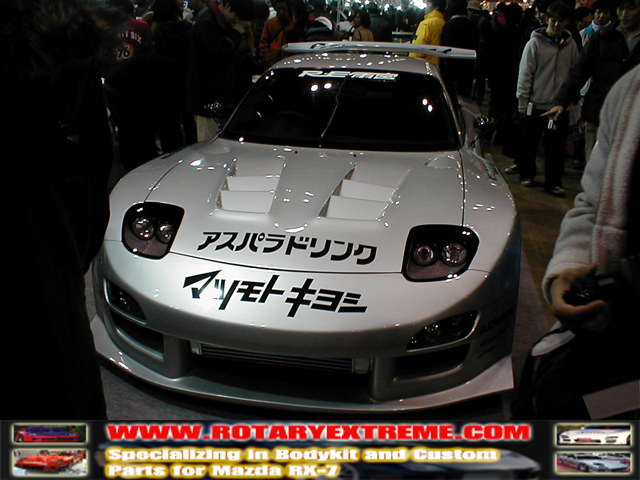 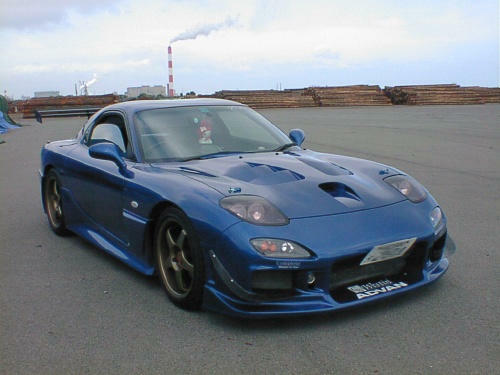 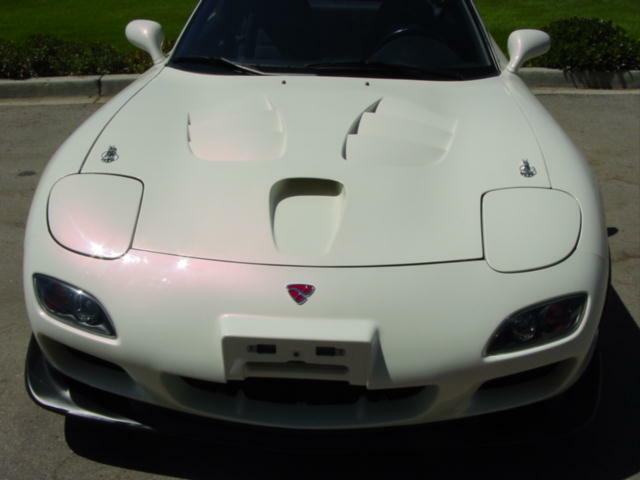 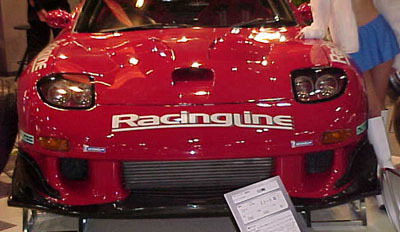 Chuck at Rotary Extreme said that the RE Amemiya AD 9 hood is pretty close to this, without the scoop I dislike. 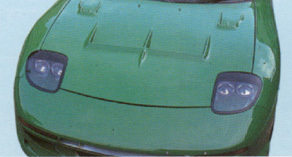 I am seriously looking at the AD 9.